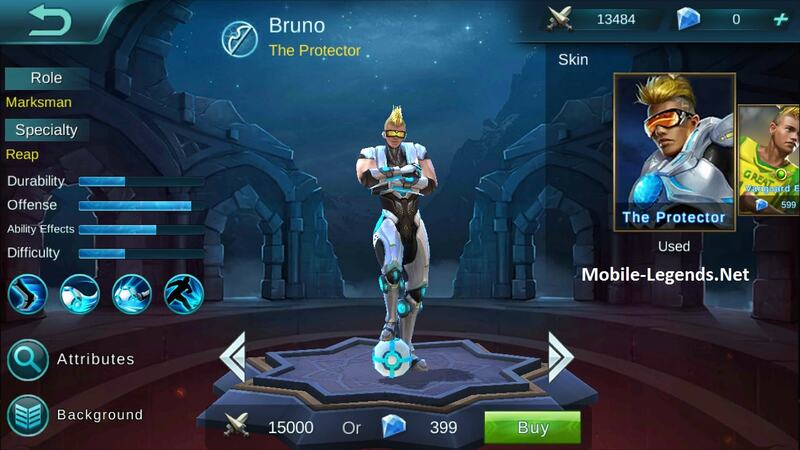 Hey my friends there is a good build and tips about Bruno, you can know which items can buy Bruno and how to play Bruno! Add your comment dude, very nice build! Hello guys, today I bring you the Bruno build used by the second best Bruno player in the Global leaderboard. It’s a very strong build all around because it combines attack speed, sustain and big crits all in one! Thor’s Sting and Endless battle also give you a lot of movement speed so you can quickly move around during fights so you can get to the best positioning. Scarlet Phantom gives you all the attack speed you need (combined to Thor’s) because thanks to your high crit chance you will proc its passive very quickly so you will start attacking extremely fast. Tooth of Greed is the classic sustain item + sum high flat damage good for our crits. Blade of Destruction is the standard item for crit based builds, +50% crit damage is no joke! Warrior boots are nice for some tankiness, you don’t really need the atk. speed ones because you will get enough attack speed already so getting something to make you a tiny bit tankier is very nice (in mage or cc heavy scenarios you can consider Tough Boots). And last but not least Endless battle gives you a lot of good stats all around, the 6th slot can be a little more flexible though so if enemies build heavy armor you can get a Wind Chaser or if you want to go for even bigger crits Blade of Despair is a nice choice too. 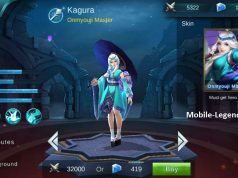 But you will already do a lot of damage even with just Endless Battle and the additional speed, sustain and the pure damage passive are very good to have. Talking about the game one of the things I’d like to point out is that the Franco + Bruno combo is very good, in the early game you have a follow up stun for his hooks since he hasn’t unlocked his ultimate yet and when he does get his ultimate you can increase the amount of disable by stunning when his ultimate stun is about to run out. 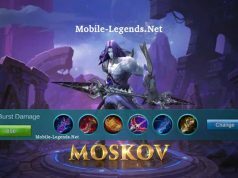 Your first skill is very important in the early\mid stages of the game (remember you or your team can pick up the ball to reset the cooldown!) but overall the right use of your stun is probably one of the most important things to learn when you play Bruno. Video and build from “Mindereak” thank you my friend.